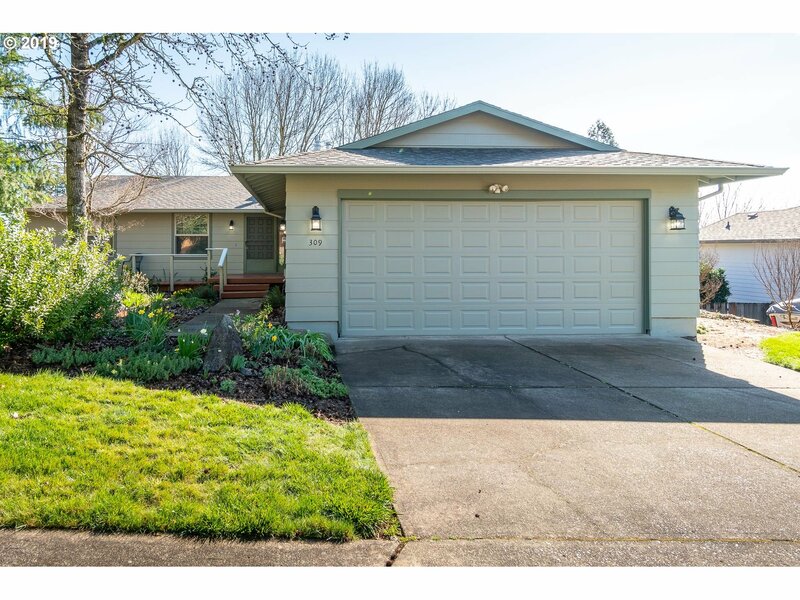 All Dundee homes currently listed for sale in Dundee as of 04/25/2019 are shown below. You can change the search criteria at any time by pressing the 'Change Search' button below. "Ready to move in!! 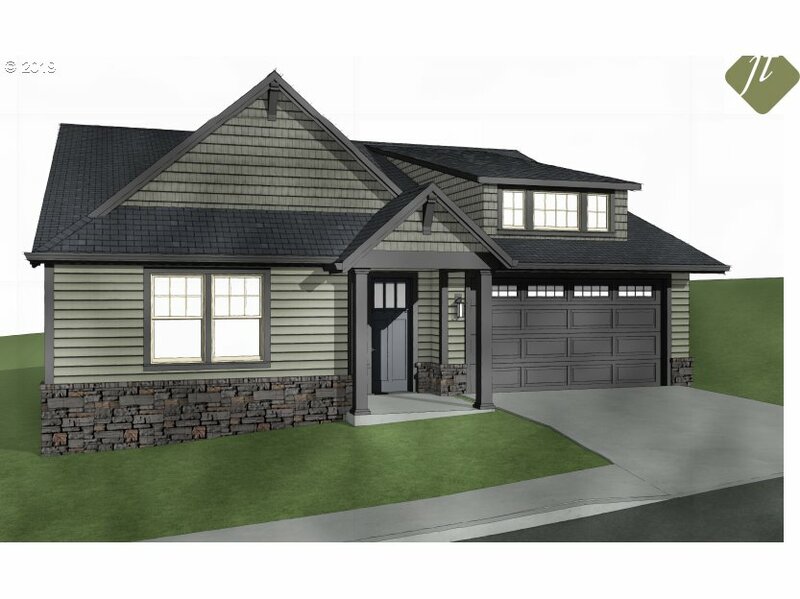 Brand NEW Beautiful 3 bd + Den + 3-Car Garage home on 1.85 Acres in heart of Dundee!!! 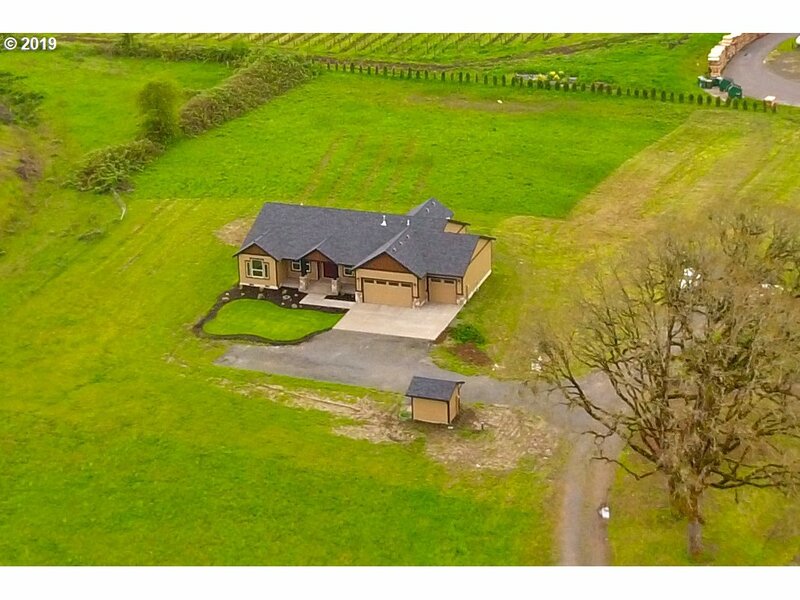 Close to Vineyards & walking distance to Restaurants. 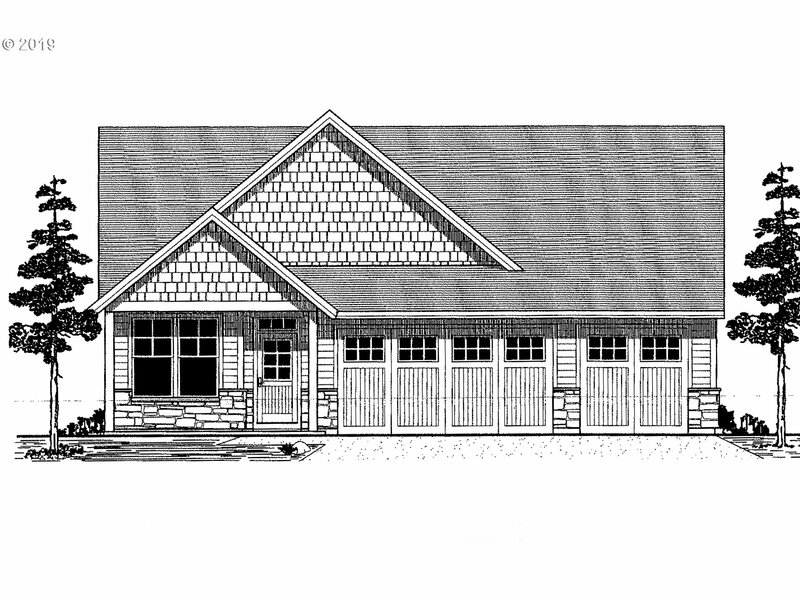 Kitchen w/Knotty Alder Cabinets & Granite slab counters, Island, Gas range, SS appliances, includes Refrigerator! Great Rm w/Vaulted Ceilings & Gas Fireplace. Crown molding over doors. Master & Main bathroom with Quartz counters. Laundry Rm w/Granite counter. Excellent soils!!!"